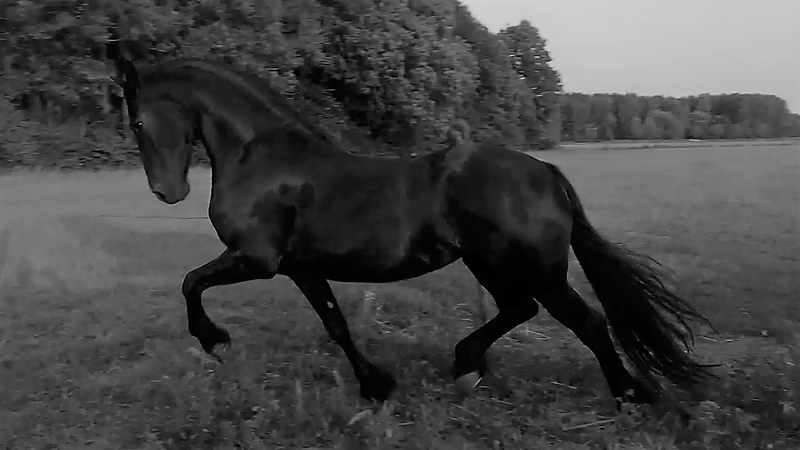 Last Sunday Peter Kruidenier from Rhoon had no choice but to say goodbye to his KFPS Studbook stallion Fêde 350. 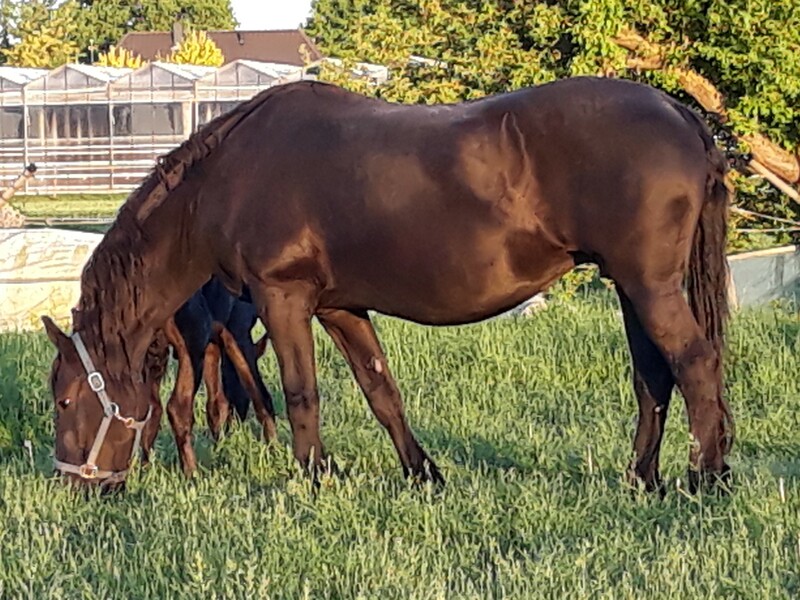 This 25-year-old son from Jelmer 297 and Star mare Ursel (Hearke 254) had developed colic and could not be saved. 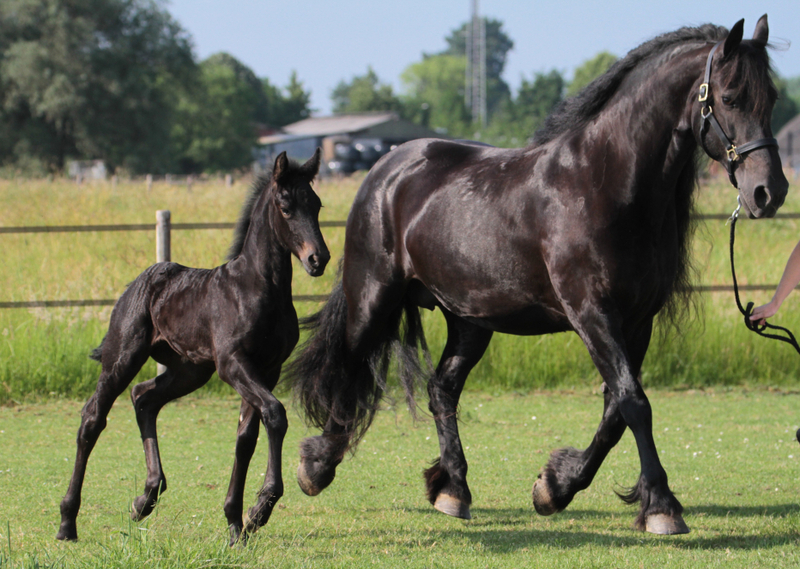 A descendant of pedigree 128, the stallion was born as Fedde fan ‘t Sudwiede in J. Schaap´s yard in Broek in 1993. 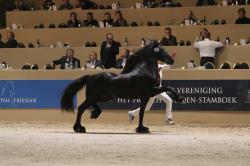 Three years later he was registered in the Studbook under the name of Fêde 350 and was approved on offspring in 2001. 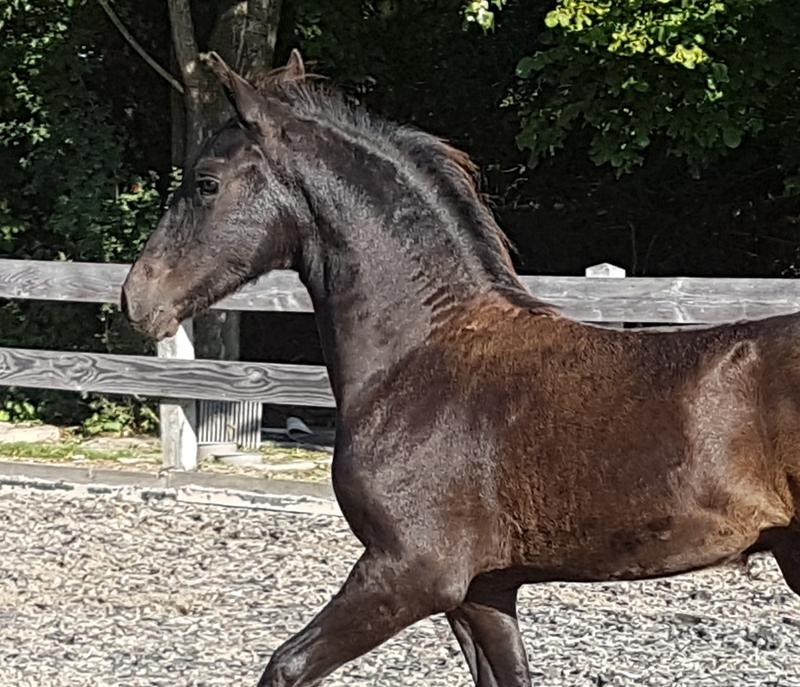 For several years Fêde 350 stood stud in Oudemirdum in Hendrik Eppinga´s yard and during his later years he was available for stud services via his owner Peter Kruidenier in Rhoon. 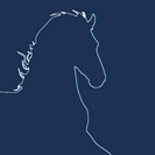 Fêde 350 was the only Studbook stallion left whose breeding management was still done by live covering of his mares. 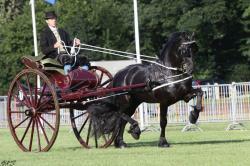 Fêde 350 has given breeding 33 Star offspring and two Preferent daughters. In addition to this five of his offspring have acquired the Sport predicate.